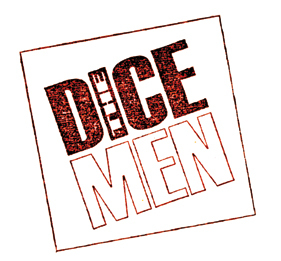 The Dice Men: Wolfgang Leidhold & Robert Rudigier present their latest works in a show called: ‘Let’s Roll the Dice’. Through various means, dice and random processes they integrate the universal factors of chance into their creative process and thus systematically reduce the influence of personal choice. This opens up new dimensions of artistic expression beyond the common boundaries between abstraction and figurative work.